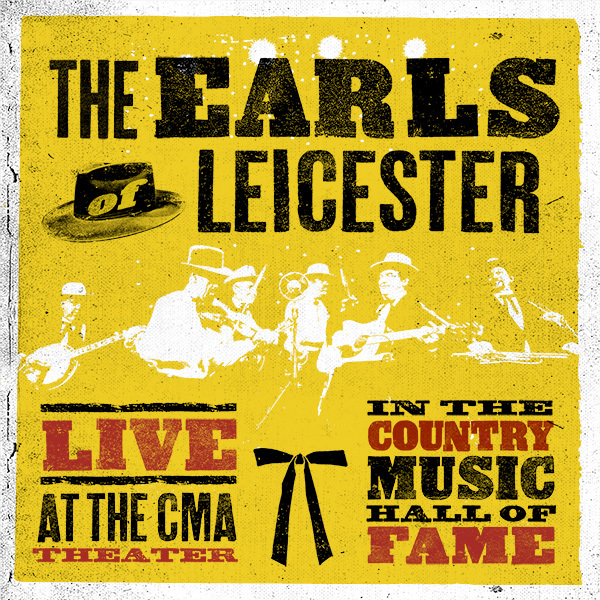 August 3, 2018 – Nashville, TN – The Earls of Leicester, the Grammy award-winning sextet that comprises some of the finest musicians in bluegrass, will release their third album, Live at The CMA Theater in The Country Music Hall of Fame, September 28 on Rounder Records. Track “Long Journey Home” is available now. When The Earls of Leicester formed in 2013, their mission was ambitious but exact: to preserve and promote the legacy of bluegrass legends Lester Flatt and Earl Scruggs in hopes of reviving the duo’s music for long-time admirers and introducing a new generation to their genre-defining sound. Within a year of releasing their self-titled debut, the Nashville-based six-piece far surpassed their own expectations, winning a Grammy Award for Best Bluegrass Album and earning six awards from the International Bluegrass Music Association. Now, with their first live album, Earls of Leicester offer up a selection of songs that fully capture the pure joy and supreme musicianship that propel their every performance. Earls of Leicester Live also serves up several tracks integral to Flatt and Scruggs’ legend-including “I’m Gonna Sleep with One Eye Open,” a song famously banned from the Grand Ole Opry-along with more oddball offerings like the gracefully sprawling two-part instrumental “Steel Guitar Blues/Spanish Two Step.” And in one of the album’s most poignant moments, the Earls of Leicester deliver the wistfully lilting “Reunion in Heaven”-a song the band performed at Foggy Mountain Boys mandolin player/vocalist Curly Seckler’s gravesite earlier this year, as per Seckler’s personal request. Throughout Earls of Leicester Live, the band wholeheartedly channels the spirit of Flatt and Scruggs while allowing each member’s distinct charm and singular musicality to shine through. The Earls of Leicester are on tour throughout the rest of 2018.  A special album release event at IBMA’s World of Bluegrass will take place on release day. All Wide Open Bluegrass attendees will receive a special offer to buy the CD along with a ticket to the Earls of Leicester show at Red Hat Amphitheater, with two dollars from every purchase going to the Bluegrass Trust Fund. Grab your tickets at worldofbluegrass.org. A full list of dates is below. The Earls of Leicester are Barry Bales, Shawn Camp, Charlie Cushman, Jerry Douglas, Johnny Warren, and Jeff White. Website and contents © Jerry Douglas – All rights reserved.